Cees de Jong (1961, Dutch nationality) is a member of the Board since 2017, his term of office comes up for renewal in 2021. 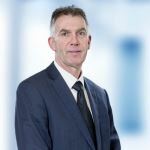 Mr de Jong was appointed as Chairman of the Board in April 2018. He is also member of the Remuneration committee and the Selection and Appointment committee. Mr De Jong has a degree in medicine and business administration, and extensive international experience as, among other things, CEO of Chr. Hansen, a bioscience company operating in the food industry. Earlier on in his career he held management positions at various companies in the food and pharmaceutical industry. 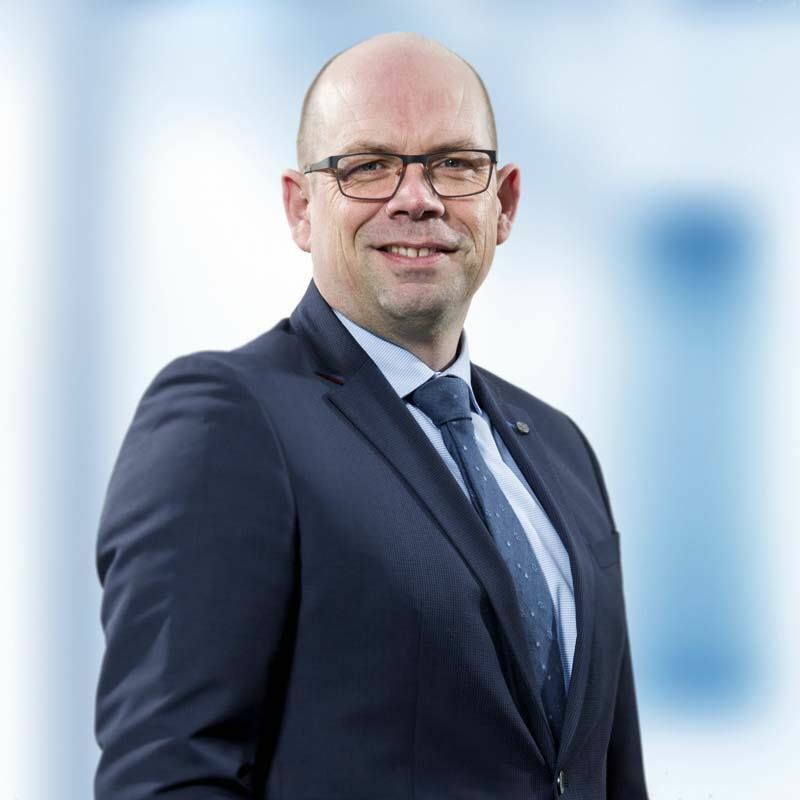 In addition, Mr de Jong is chairman of the Supervisory Board of Mediq B.V., chairman of the Supervisory Board of A-Mansia S.A. and also member of the Advisory Board of Novo Holdings in Denmark. As at 31 December 2017, Mr de Jong holds no shares or depositary receipts of shares in the capital of ForFarmers N.V.
Sandra Addink-Berendsen (1973, Dutch nationality) is a member of the Board since 2010, her term of office ends ultimately in 2022. Within the Board, her role is that of Vice-Chairman and she also chairs the Audit Committee and is member of the Remuneration committee. Mrs Addink-Berendsen is a dairy farmer and a member of the supervisory board of Koninklijke FrieslandCampina N.V. and a Board member of Zuivelcoöperatie FrieslandCampina U.A. At the beginning of 2017, Mrs Addink-Berendsen was appointed as member of the supervisory board of Alfa Accountants. She is also the treasurer of Stichting Hessenheemfonds. As at 31 December 2017, Mrs Addink-Berendsen holds no shares, 9,640 depositary receipts of shares in the capital of the Company and, as a member of Coöperatie FromFarmers U.A., a balance equivalent to 12,294 shares on a participation account issued by the aforementioned Cooperative and which can be converted into depositary receipts or shares in ForFarmers N.V.
Roger Gerritzen (1972, Dutch nationality) is a member of the Board since 2018, his term of office comes up for renewal in 2022. Within the Board, he is a member of the Audit committee. Mr Gerritzen is member of the board of Coöperatie FromFarmers as of 2017. He is Chairman of the Board of AgroPolen, an arable and dairy farming company in Poland. In addition he is actively involved in the agricultural company of his family. Mr Gerritzen is partner at Yeald, a company activit in the horticultural sector and has previously held various financial and organisational management positions at, among others, NXP and Unilever. As at 31 December 2018, Mr Gerritzen holds no shares, no depositary receipts of shares in the capital of the Company and, as a member of Coöperatie FromFarmers U.A., a balance equivalent to no shares on a participation account issued by the aforementioned Cooperative and which can be converted into depositary receipts or shares in ForFarmers N.V.
Vincent Hulshof (1962, Dutch nationality) is a member of the Board since 2014, his term of office comes up for renewal in 2022. Within the Board, he is a member of the Selection and Appointment committee. Mr Hulshof is a pig farmer as well as Board member and vice-chairman of Coöperatie FromFarmers U.A. As at 31 December 2018, Mr Hulshof holds no shares, no depositary receipts of shares in the capital of the Company and, as a member of Coöperatie FromFarmers U.A., a balance equivalent to 8,640 shares on a participation account issued by the aforementioned Cooperative and which can be converted into depositary receipts or shares in ForFarmers N.V.
Cees van Rijn (1947, Dutch nationality) is a member of the Board since 2012, his term of office comes up for renewal in 2020. Within the Board, he chairs the Remuneration committee and is a member of the Audit committee. Mr Van Rijn is former CFO of Nutreco and is currently Supervisory Board member at the Detailresult Groep, Plukon Food Group, PwC Nederland, and Erasmus Q-Intelligence. As at 31 December 2018, Mr Van Rijn holds no shares or depositary receipts of shares in the capital of ForFarmers N.V.
Erwin Wunnekink (1970, Dutch nationality) is a member of the Board since 2015, his term of office comes up for renewal in 2019. Within the Board, he is a member of the Selection and Appointment committee. 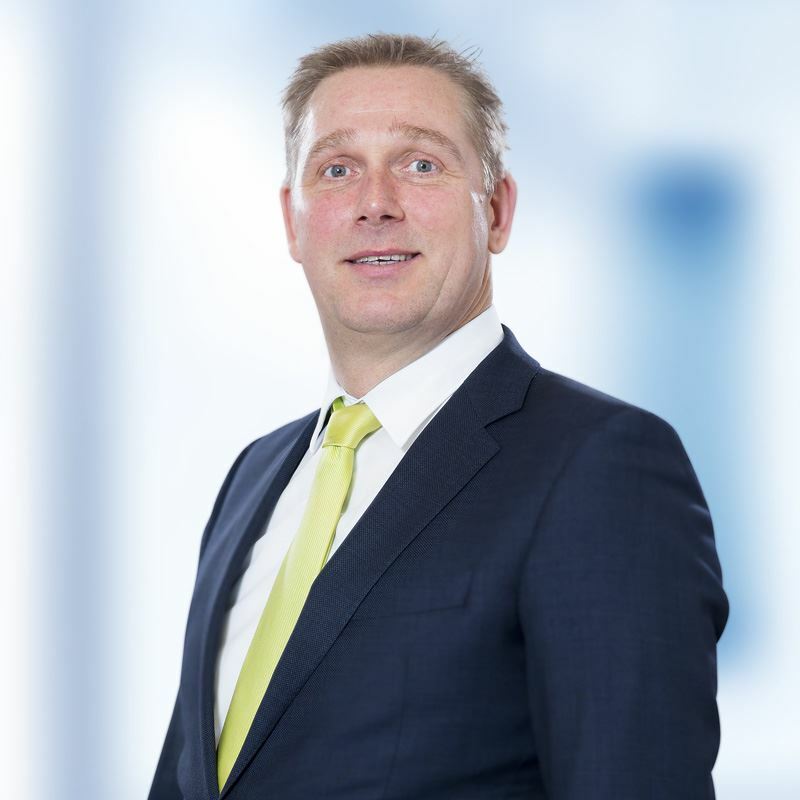 Mr Wunnekink is a dairy farmer and a member of the Supervisory Board of Koninklijke FrieslandCampina N.V. and a Board member of Zuivelcoöperatie FrieslandCampina U.A. As a dairy farmer, Mr Wunnekink contributes valuable knowledge and experience in the field of the agricultural sector in general and the dairy sector in particular. This in addition to his experience as a manager at other organisations. As at 31 December 2018, Mr Wunnekink holds no shares, no depositary receipts of shares in the capital of the Company and, as a member of Coöperatie FromFarmers U.A., a balance equivalent to no shares on a participation account issued by the aforementioned Cooperative.